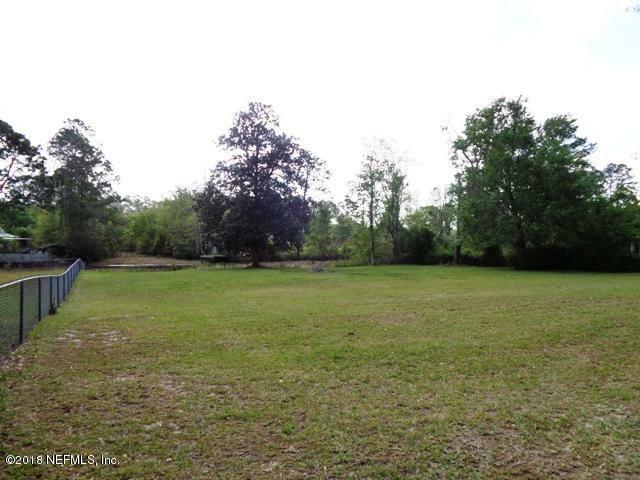 Canal lot to Lake Ida! Zoned for site built homes only. Cleared and regularly mowed with dock. Convenient location.